While Indian students are now slowly opening up to the idea of taking loans to pursue higher education. Not many of them are aware of what type of loan to chose when and might end up paying more. Fundamentally, there are two distinct choices when it comes to funding higher education — personal loan and education loan. 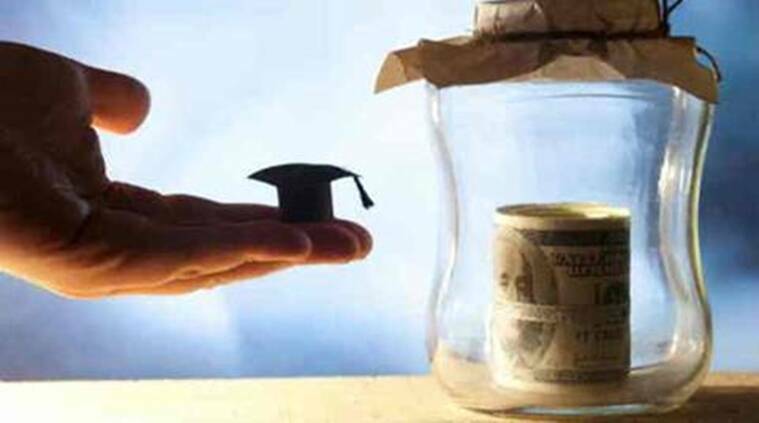 Personal loans are unsecured loans that can be availed by the parents or students to fund the education. The amount, tenure and interest on the loan will be completely dependent on the applicant’s income, the company s/he is working with and the past credit score. The loan applicant, in this case, can also be the parent of the student, if the student is not earning. The loan amount eligibility is based on the loan applicant’s repayment capacity irrespective of the education cost. Further, these loans are easy to avail with no collateral required and lesser documentation requirements as compared to education loans. The rate of interest for applicants working with reputed companies can be fairly low starting from 10.75 per cent and hence, can be a match to education loan in many cases.